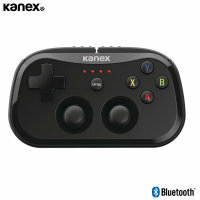 Looking for a high-quality, ultra-portable and tactile Bluetooth controller to match your gaming skill and expertise? 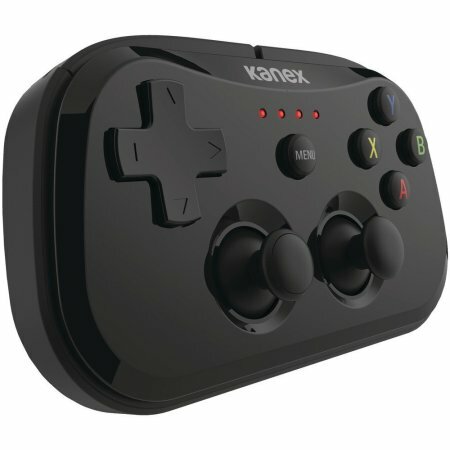 You need the Kanex GoPlay Sidekick. 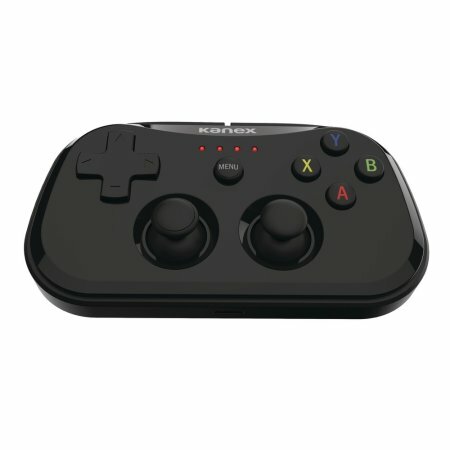 Created specifically for iOS and Apple TV devices, this controller is perfect for the serious gamer. iOS is an excellent platform for gaming - the touch interface makes for an interesting and innovative way to interact with games. That said, sometimes you just want to play a good old-fashioned platformer, adventure game or shooter on your iPad, iPhone or Apple TV. 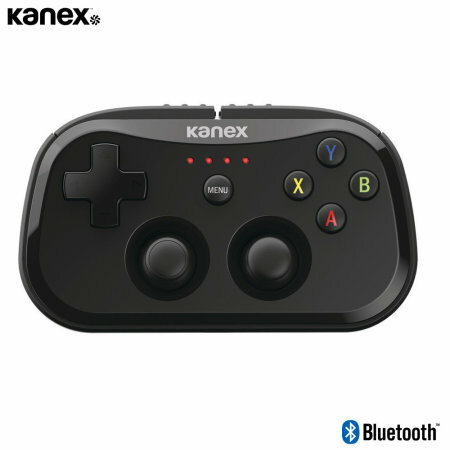 For moments like that, there's the Kanex GoPlay Sidekick. 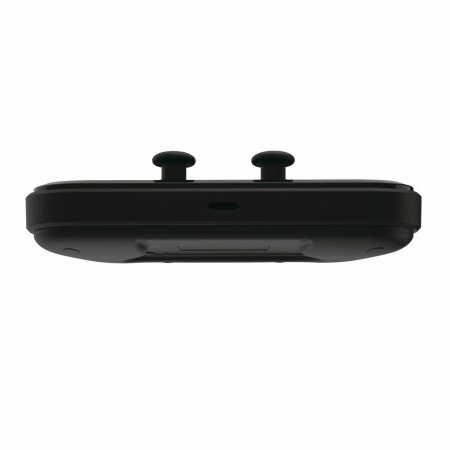 This controller packs a punch that belies its pocket size, coming complete with tactile buttons, an effortlessly intuitive layout and full iOS and Apple TV compatibility out of the box. 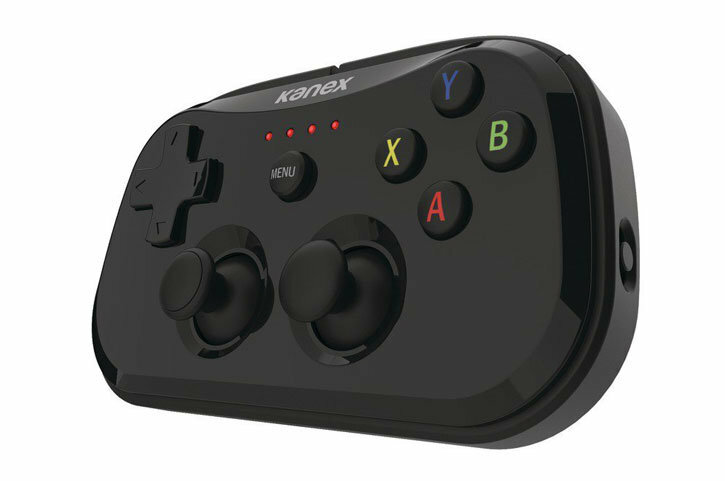 The Kanex GoPlay Sidekick sports all the features you'd hope a top-notch controller would have. 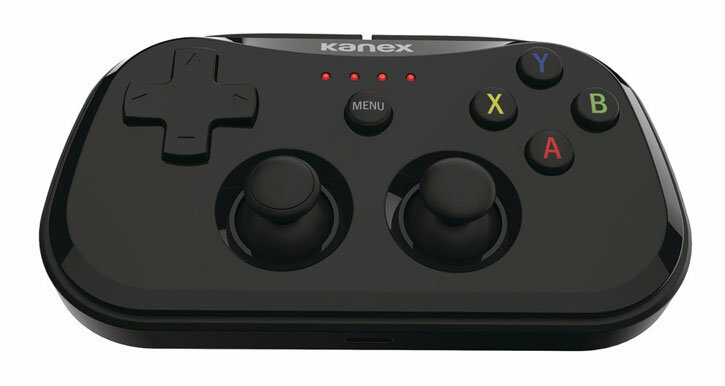 Chief among these is a set of tactile, high-responsiveness buttons and intuitive analogue sticks, meaning that whatever your game of choice may be, you'll benefit from a responsive, user-friendly controller that's as ready to game as you are. Keep going through even the most epic gaming marathon with up to 20 hours' battery life from a single charge. When the battery does run out, simply recharge using your iPhone or iPad's Lightning cable and a power source (laptop, mains charger etc) and you'll be raring to beat your high scores again in no time. 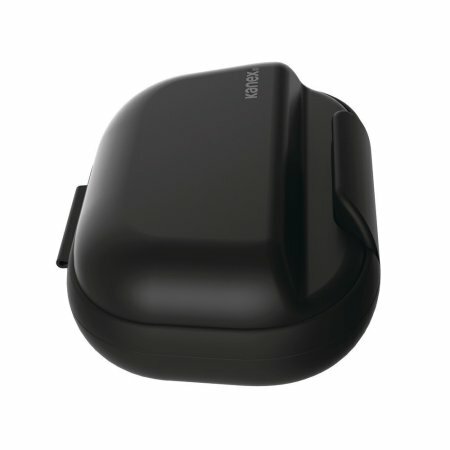 The GoPlay Sidekick comes complete with a sleek, stylish carrying case so you can transport it anywhere you go. Not only this, but the carrying case's lid doubles as an iPhone stand, so you'll always be ready to play, wherever you may be. 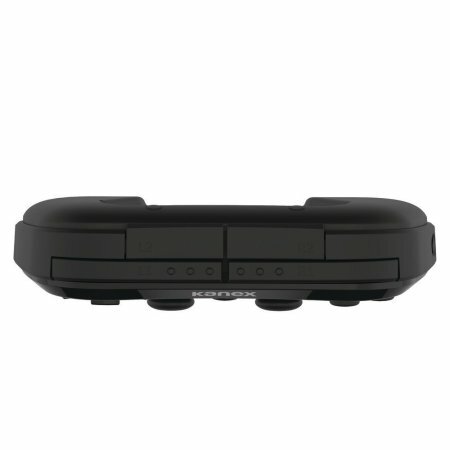 Stay constantly informed with the GoPlay Sidekick's integrated LED indicators. These lights let you know when the controller is pairing, and when it's time to charge - don't get caught short during a particularly intense boss battle. 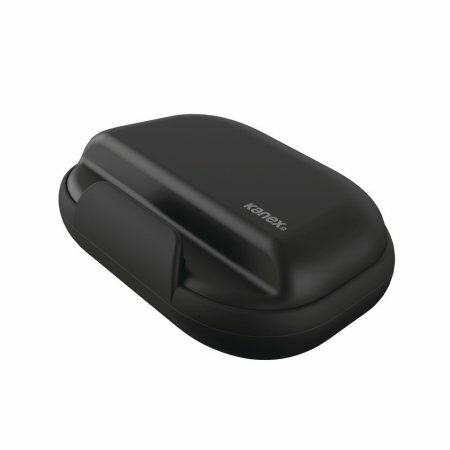 Using the GoPlay Sidekick will never feel difficult or painful. 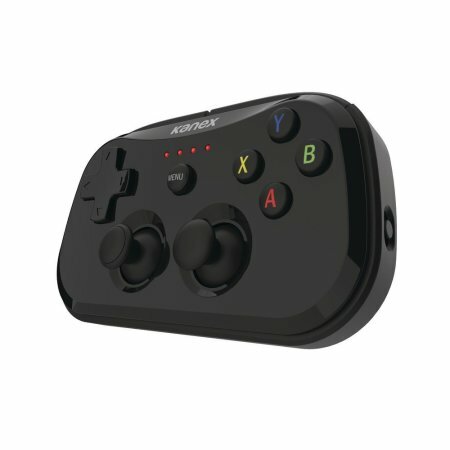 This is thanks to ergonomic engineering which takes various shapes and sizes of hand into account, leading to a controller that's perfect for everyone, no matter how long your gaming session might be.